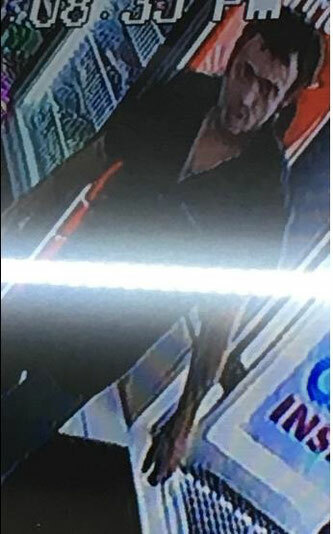 On March 22 Calcasieu Parish Sheriff's Office deputies responded to a convenience store on North Lakeshore Drive in Lake Charles in reference to a theft. During the investigation detectives learned an unknown man stole an Iphone 5 from inside an unlocked car in the parking lot of the convenience store. The suspect was seen on surveillance as a passenger in a white GMC Envoy. If anyone has any information regarding this theft or can identify the suspect seen in this photographs contact CPSO lead Detective Hollan Dyer at 602-6836.